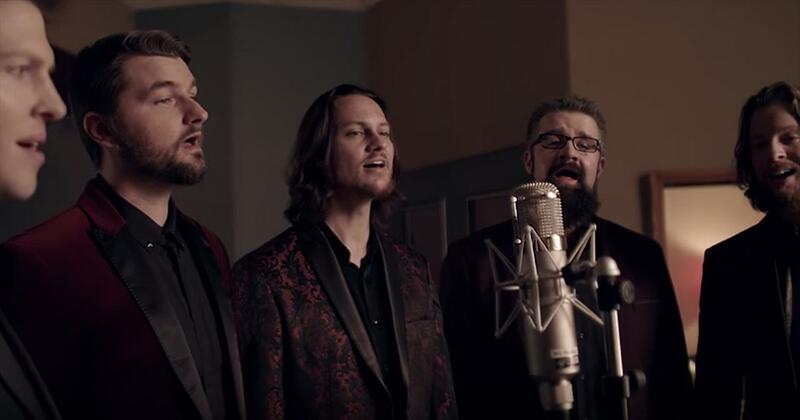 The a cappella men of Home Free are ringing in the new year with their rendition of ‘Auld Lang Syne.’ It’s safe to say that we all know the opening line of this classic song, but I always tend to mumble through the rest. ‘Should auld acquaintance be forgot, And never brought to mind? Should auld acquaintance be forgot, And auld lang syne.’ ‘Auld Lang Syne’ actually means ‘times gone by.’ We are saying goodbye to one year and welcoming in the next with hope and optimism. So, that is why this is the perfect song to raise a glass to as the ball drops, just like the lyrics describe. It’s no wonder we always hear this one on television every year at midnight. ‘For auld lang syne, my dear, For auld lang syne. 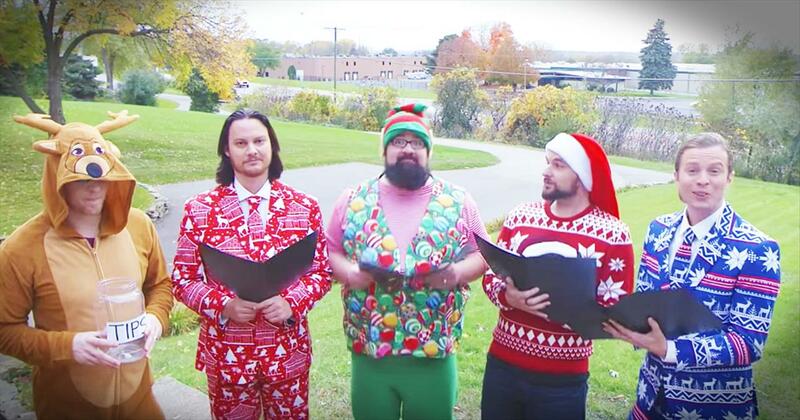 We'll take a cup o' kindness yet, For auld lang syne.' 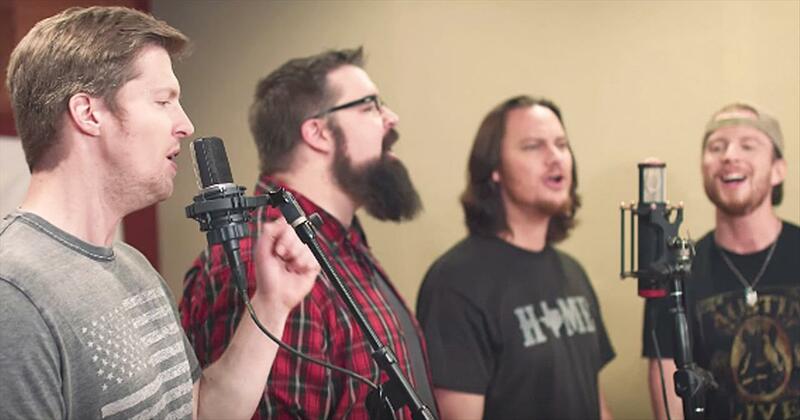 Today, the amazing men of Home Free are lending their vocals to this classic and it’s absolutely incredible. 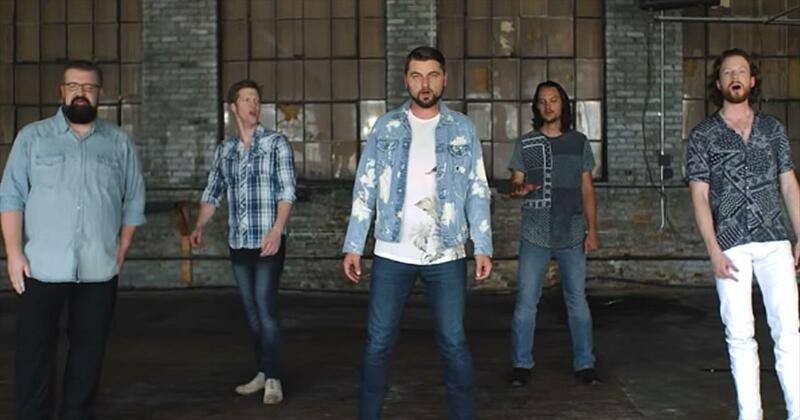 This a cappella group has been recording hits for years and every single one is better than the last. 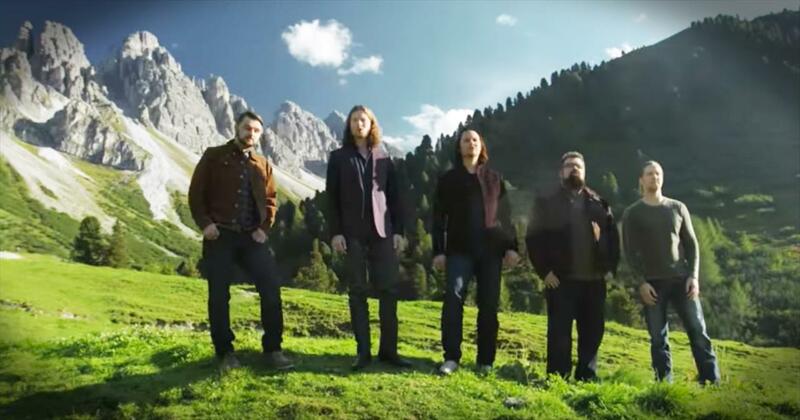 From classic hymns to contemporary country songs, they always bring the best sound. 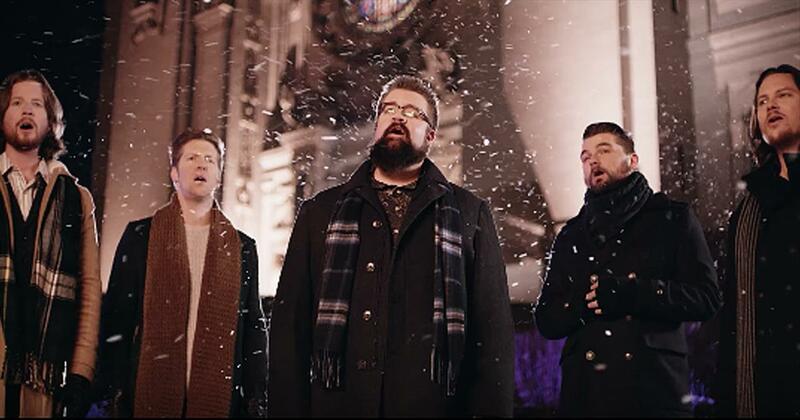 Just listen as these 5 men belt out the powerful words that will bring us into the new year. And can you believe there are absolutely no instruments used in this song? 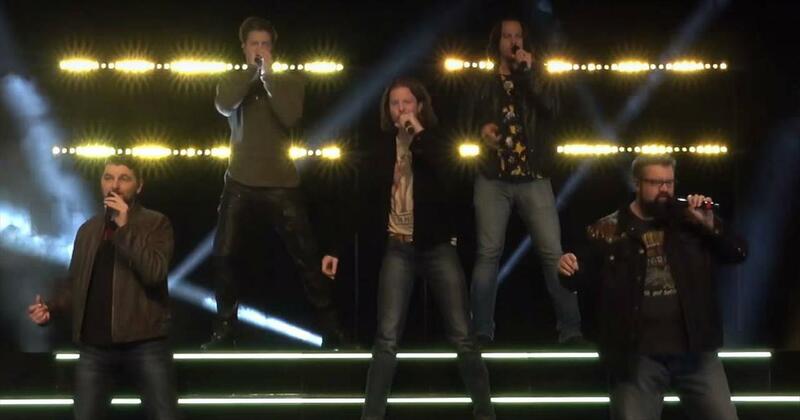 The way these talented musicians sing together so flawlessly is beyond remarkable. I can’t wait to see what these guys have in store for us in 2019.